Frequently Asked Questions put to Parliament's Spokesperson’s Department > Current page:: Why does Parliament move between Brussels and Strasbourg? The EU's national governments unanimously decided in 1992 to lay down in the EU treaty where the EU institutions are officially seated. This decision had important consequences for the working arrangements for the Parliament: its official seat and the venue for most of the plenary sessions officially became Strasbourg; parliamentary committees were to have their meetings in Brussels; and Parliament's Secretariat (its staff) would be officially based in Luxembourg. In 1997 this whole arrangement was incorporated into the EU treaty. Any change in the current system would need changing the treaty, which requires unanimity among all member states governments and ratification by each of their national parliaments. What are the costs of using Strasbourg as a seat of Parliament? A 2013 study by the European Parliament shows that €103 million could be saved per year should all EP operations be transferred from Strasbourg to Brussels (2014 prices). This is a significant amount, though it corresponds to just 6% of Parliament’s budget, or 1% of the EU’s administrative budget or just 0.1% of the entire EU budget. In 2014 the Court of Auditors prepared its own, independent analysis in response to the EP’s resolution of 20 November 2013. 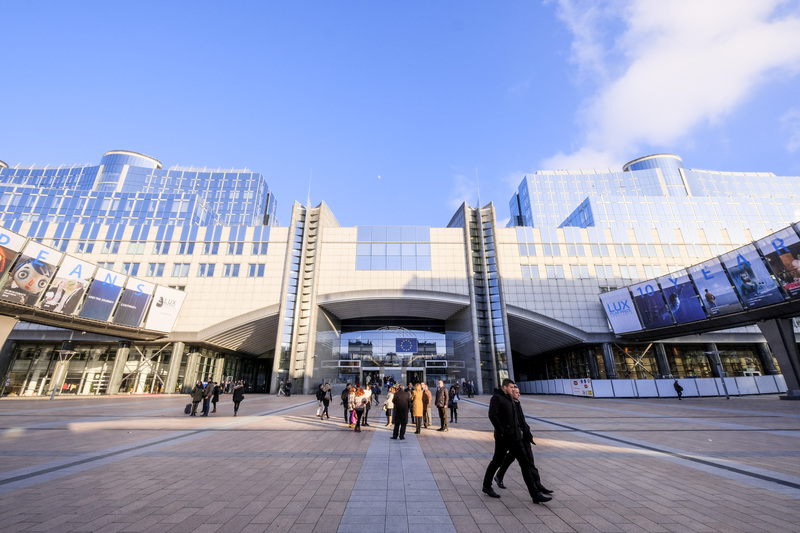 The Court confirmed the conclusions of the 2013 EP study but arrived at a total expenditure associated with the Strasbourg seat of €109 million per year. A further €5 million savings would come from reduction of the travel expenses in the budgets of the European Commission and the Council.